This is my pricier gift guide! It's not all necessarily high end, but some of the products are—in my opinion—too expensive to be considered affordable, especially depending on what they are for. If you haven't seen my Affordable Gift Guide, please go give that a read first and hopefully it will save you some cash this holiday season! I am a huge believer in investing in your skin. I look way better when I take care of it, and my makeup does as well. This doesn't mean all of your skincare has to be expensive to work. In my Affordable Gift Guide I feature a few brands that are amazing and very affordable. These are just the products that I think are worth their hefty price tag that will work for someone in your life. 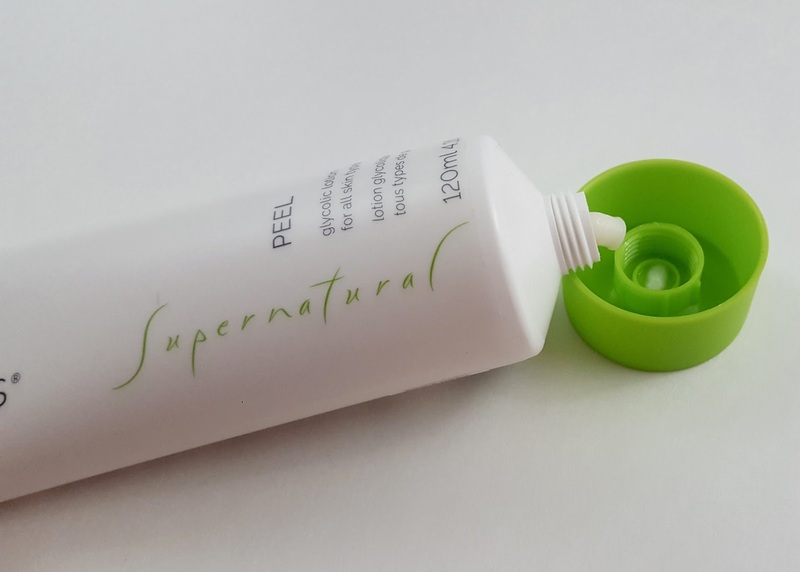 Chorus Supernatural Glycolic Facial Peel - I gave this product a full review so check that out first to see if anyone in your life would benefit from this! The link is an affiliate link so I do make money off any purchases using it. Even though I got this for free, I'm so happy with it and the bottle is massive so your $30 is going to go a very long way and show amazing results. Considering other similar products on the market, for the amount you get this is pretty affordable, but since this one item on it's own is $30, I'm considering it high-end! Dermalogica is a wonderful brand to shop from if you really want to treat someone this holiday season. Check out my review on two of their products that I love to give you a good idea. Especially if the person you're shopping for has dehydrated skin like myself. I'm dreading the day I run out of my goodies because they are ridiculously expensive (I'm talking $50–$100+ range), but when I do I will likely purchase a few with my own money because they're just that good. You can also treat someone to a facial at a Dermalogica location for something extra special that they will be very grateful for! Dr. Belmeur - When I wrote my review on some of their products it thought they were ok, but now that I've gone back to it I'm realizing just how amazing some of the products are, especially the night cream. 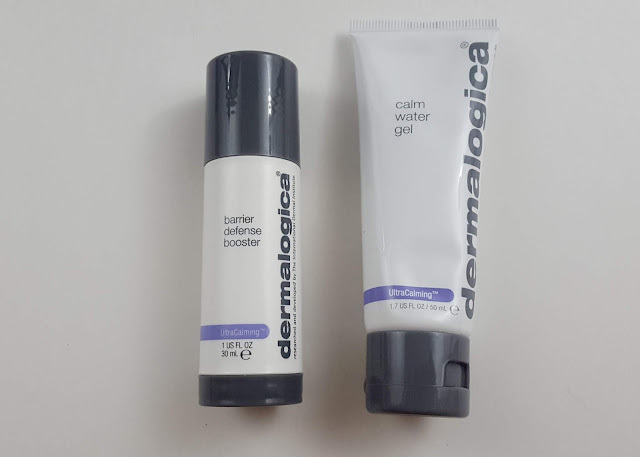 They aren't ridiculously priced and work almost as well as Dermalogica products do, but my favourite item is still in the $50 range. It does last a very long time though! Egyptian Magic All Purpose Cream - This stuff is magical. 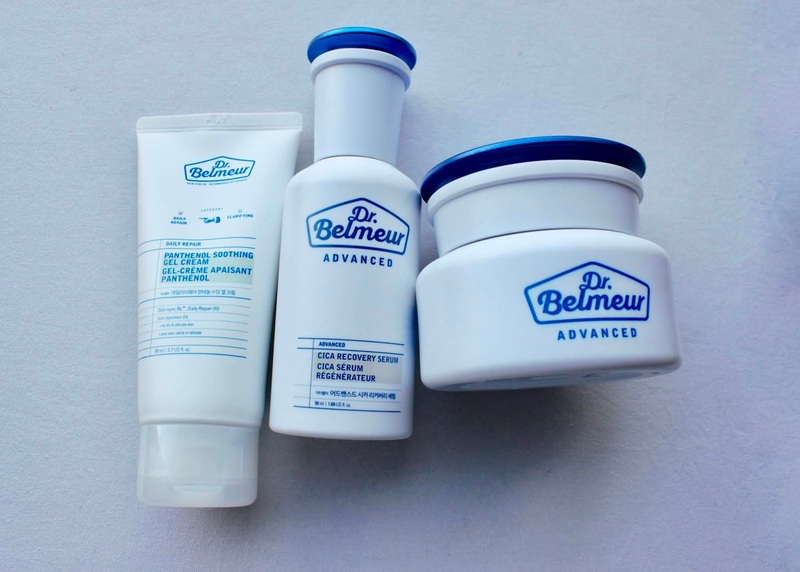 Here's a review and a post on the different uses this product claims to have. 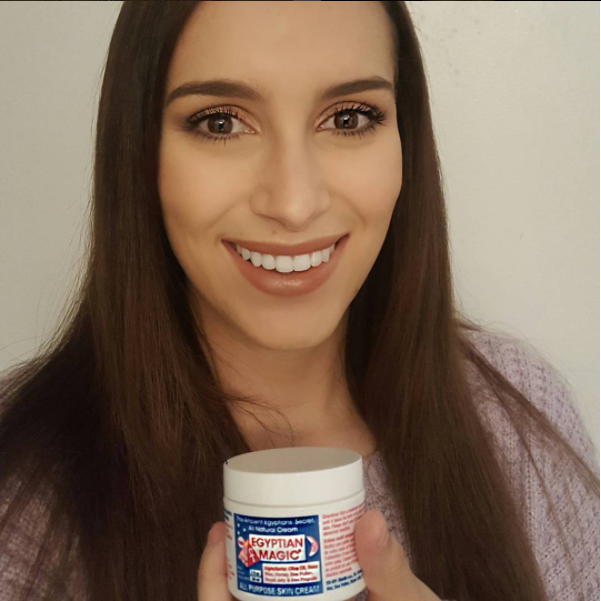 I do update that post as I use this product for different uses to let you know what I've tried and how it worked! This is absolutely amazing and has saved me in so many different situations. I use this almost every day somewhere on my body and recommend this to every person, even those of you with eczema since it has helped me with that as well! 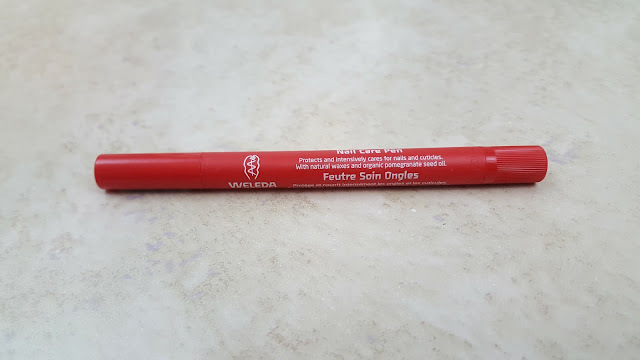 Weleda Nail Care Pen - This is a life saver for anyone who constantly has messed up nails due to biting the skin around them! I gave this a review in a post from almost two years ago and I'm still loving it! Whenever my cuticles and skin around my nails are looking dry (or if I bite it) I use this pen and it patches it all up super quickly. If I put this on at night, I can tell a huge difference by the next morning. I added this to the high-end version because for a nail care pen, paying around $20 seems steep, but I love it and I'm so happy they sent me a backup (I'm still using the first one so I 100% believe it's worth the purchase). This would make a wonderful item to throw into a skincare package for someone who likes that type of thing! Gift Cards! You seriously can't go wrong with a gift card to Sephora, MAC, Shoppers Drug Mart, or anywhere else that sells makeup! Figure out what the special person in your life enjoys (take note of the brands they talk about) and buy them a gift card to whichever store sells those products. You really can't go wrong with Sephora since they seem to carry the biggest variety of brands in stores and especially online for Canada. I always get a gift card every year (whether it be on Christmas or for my birthday) so a majority of my makeup spending is from my gift money. Makeup Subscription Boxes - This is a tricky one, but I think it's a great idea if money isn't an issue for you. I've tried both Ipsy and Boxycharm, but there are many other options out there, especially if you don't live in Canada. I'm going to recommend Boxycharm since they are availabe here and I personally loved that the most. Here's a review from summer of 2017! You can gift a subscription to anyone (one month, three months, a year, etc.) and just have it shipped to their house. This can be expensive, but the bigger the package you sign up for, the cheaper the price is per month. You get a lot of wonderful makeup and beauty products in Boxycharm so I highly recommend! ESQIDO - Theres so much I love from this brand! 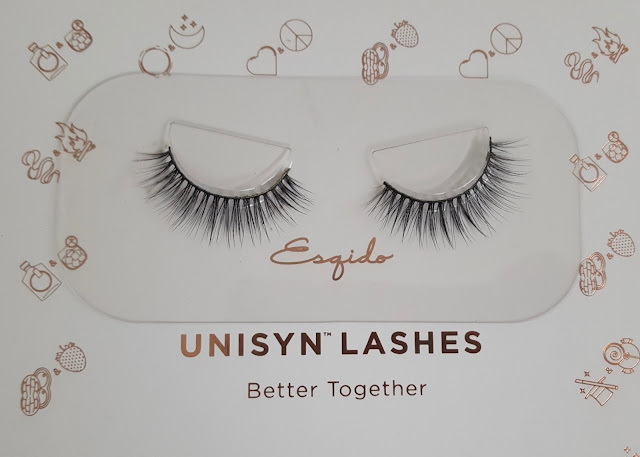 You know by now that the Unisyn False Lashes are my favourite lashes ever! They are $22 USD so not crazy, but also not affordable. Their Lash Companion Glue is my favourite glue ever ($10 USD so not bad considering most glues are about that price in Canada) and let's not forget their Gel Eyeliner Pencils that are currently on sale for $12 USD (and yes I consider this high end because most eyeliners I own are about $5 CAD, but ones from Sephora are usually $20+). The first link is an affiliate link, but you can also use my code amys when purchasing from their website to receive a 10% discount on your order! 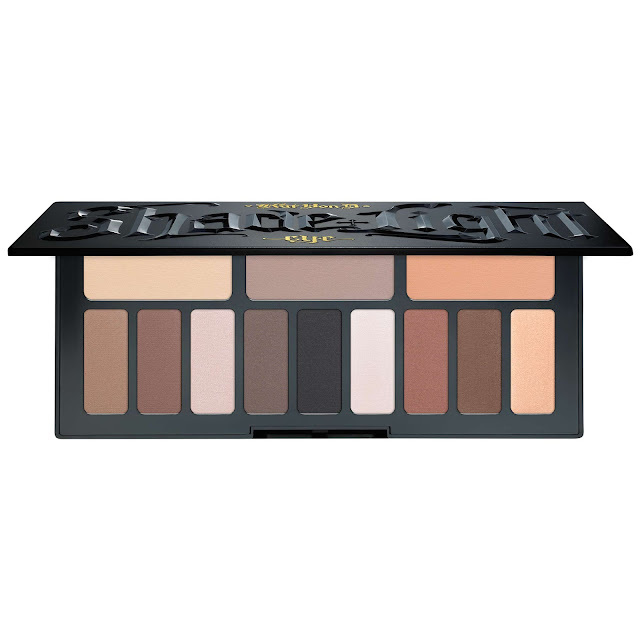 Kat Von D Shade + Light eyeshadow Palette - If you don't want to give a gift card, but the person you're shopping for loves makeup, especially eyeshadows, I think this palette is a great idea if they don't already own it. This contains pretty much every neutral shade you might need for creating basic eyeshadow looks, and also for throwing other eyeshadows on top that the individual may already own. I know there is a lot of controversy around the brand because of the owner's Anti-Vax beliefs, but I don't stop buying makeup from brands because of things like that because it seems like so many brands that I love end up getting into some big controversy and I'll honestly run out if I base my purchases on that. So if you don't care about the individuals beliefs and just care about good makeup, this palette is a perfect gift idea! I wanted to also give a special shoutout to the Anastasia Beverly Hills eyeshadow palettes, especially their Modern Renaissance palette, and Too Faced, mainly their Original Chocolate Bar palette. I love all of these and think a lot of makeup lovers do as well. If a makeup lover in your life doesn't own any of these, definitely pick one up. I don't think they'll be disappointed! I searched 'too faced chocolate' on my own blog to see what pops up and I have it featured in a bunch of posts and videos in case you are curious! Zoeva makeup brushes are my favourite! I have a video from years ago when I was blonde talking about them. 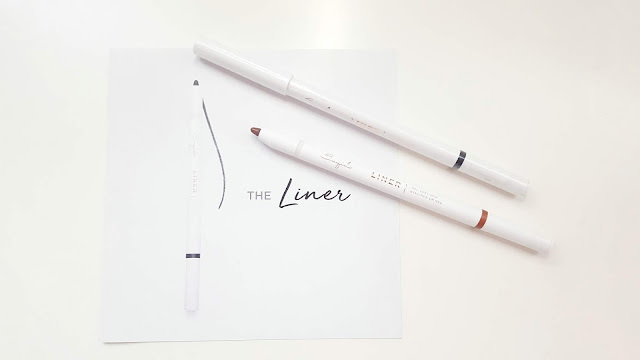 These are very very pricey, but if you are looking to buy something special for someone who is very interested in makeup, this is the perfect gift. Good brushes can help the makeup you own go a long way and play a huge role in how your makeup works and looks. You can buy individual brushes, or brush sets. I own the Makeup Artist Zoe Bag kit that comes with 25 brushes, which is crazy expensive at over $280, but it's more affordable than a lot of their other sets, and way more affordable than purchasing them all separately or in multiple different sets. 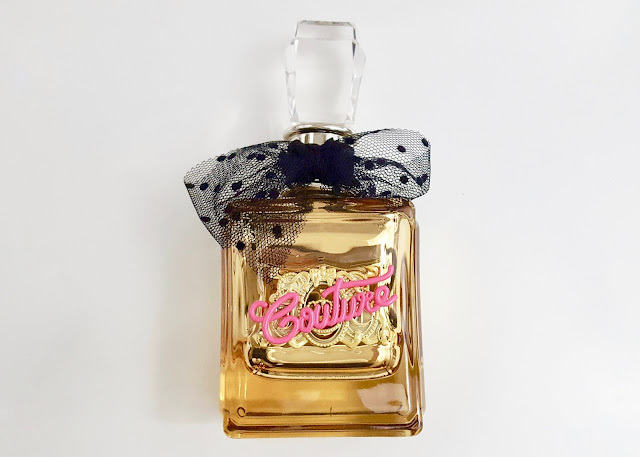 I love my Juicy Couture perfume and even got one for Christmas last year. If someone in your life has been looking at a particular fragrance for a while and you have the money for it, get it. It makes a perfect gift and so many people associate fragrances with events, places and people so they will probably always remember you when they put it on! So many good brands! My favourite overall hairline is from Saryna Key. Favourite hair oil is the Moroccan Oil Light. 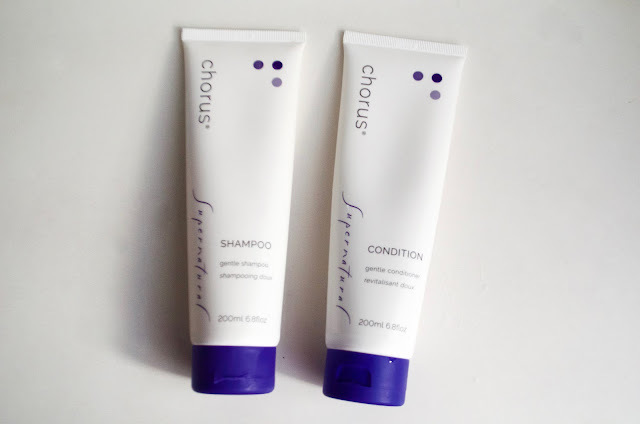 Schwarzkopf is amazing too, especially their fiberplex line, and Chorus Supernatural is great for colour treated hair. These brands are all higher end, but I think they're all worth it and even though I have received products from them for free, I have also purchased their products myself (literally every one of the brands) because I just love them that much! That's it for my higher end gift guide for the holidays this year! I hope this was helpful and at least gave you some ideas for what to get the special people in your life.